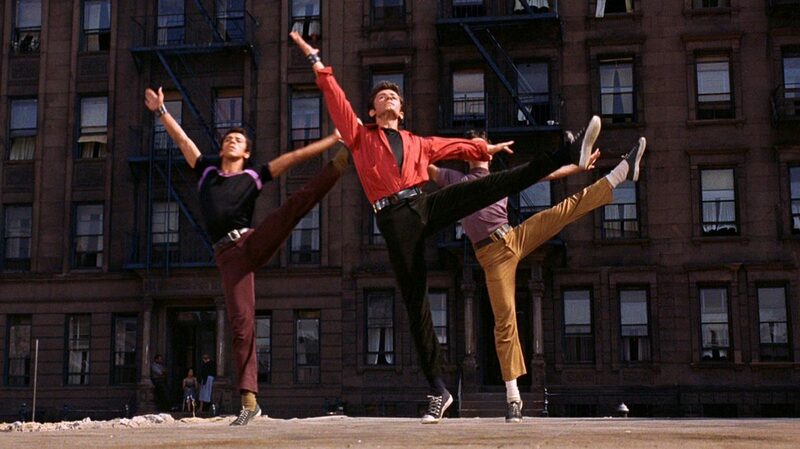 Here's your chance to star in the highly anticipated new West Side Story film remake. Cindy Tolan Casting has put out an open call for the roles of Tony, Maria, Anita and Bernardo in the new take on the iconic movie musical. The previously announced project will feature a new adaptation by Angels in America Tony and Pulitzer winner Tony Kushner and direction by Oscar-winning film icon Steven Spielberg. Billed as a modern-day Romeo & Juliet, West Side Story follows two gangs who battle to control their turf on New York's Upper West Side. The situation gets complicated when one gang member falls for a rival's sister. West Side Story first opened on Broadway in 1957, going on to play 732 performances. Co-created by Arthur Laurents, Jerome Robbins, Leonard Bernstein and Stephen Sondheim, the original production featured Larry Kert in the role of Tony, with Carol Lawrence as Maria, Chita Rivera as Anita and Ken Le Roy as Bernardo. The 1961 movie adaptation starred Richard Beymer as Tony and Natalie Wood as Maria, with Rita Moreno and George Chakiris in Oscar-winning turns as Anita and Bernardo. The film took home a total of 10 Academy Awards, including one for original Tony-winning choreographer and director Robbins (shared with Robert Wise) along with the top prize of Best Picture. For more information on the West Side Story casting call, click here. Gear up for your audition with footage from the original film below.